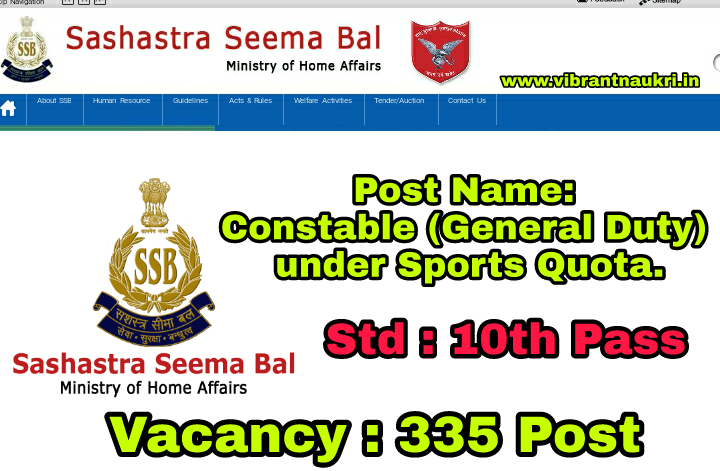 SSB (Sashastra Seema Bal) Recruitment 2017 | 355 Constable (GD) Sports Quota | 10th Pass: Sashastra Seema Bal has published recruitment notifications for 355 Constable (GD) Sports Quota. More information please read below mention details carefully. Post Name: Constable (General Duty) under Sports Quota. Educational Qualification : passed Matriculation (10th Pass) and Players who have participated in any International Sports events as a member of the Indian Squad for last 01 (One) year and players who have won medal(s) in any National Games/ Championships recognized by Indian Olympic Association, Sports Federation of (concerned sport) for last 01 (One) year. 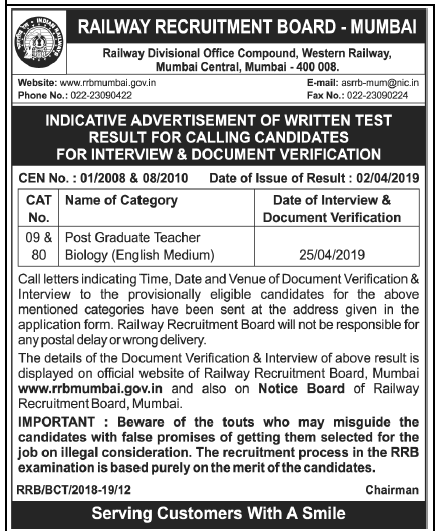 How to Apply : download Application form at official website www.ssbrectt.gov.in.